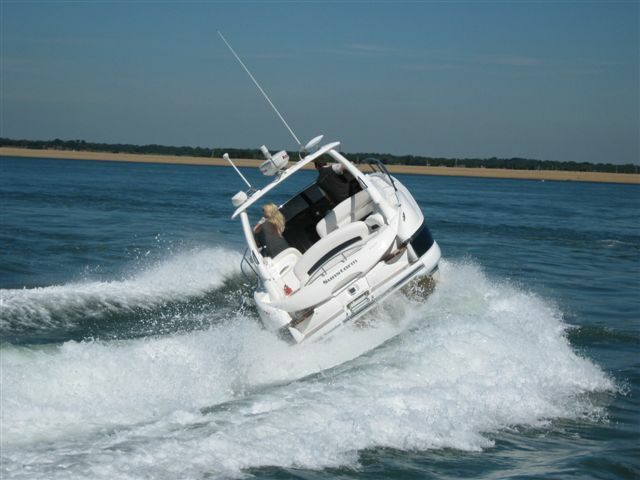 Marine Events have been supplying yachts and powerboats for the television and film industries since 2001. 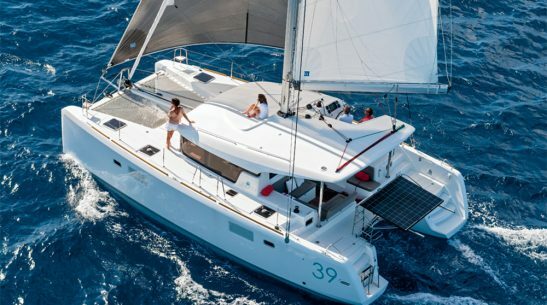 Over the years we have provided luxury yachts and powerboats for television documentary’s, TV programs, comedy drama’s, reality TV shows, brand promotions, magazine shoots and even feature film companies. 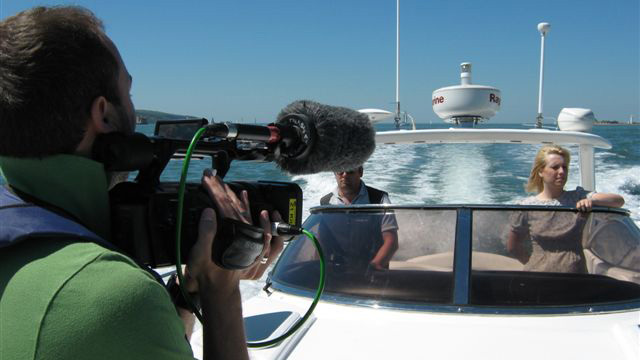 Whether for filming or photo shoot’s on the water, Marine Events can help with all your water based requirements. 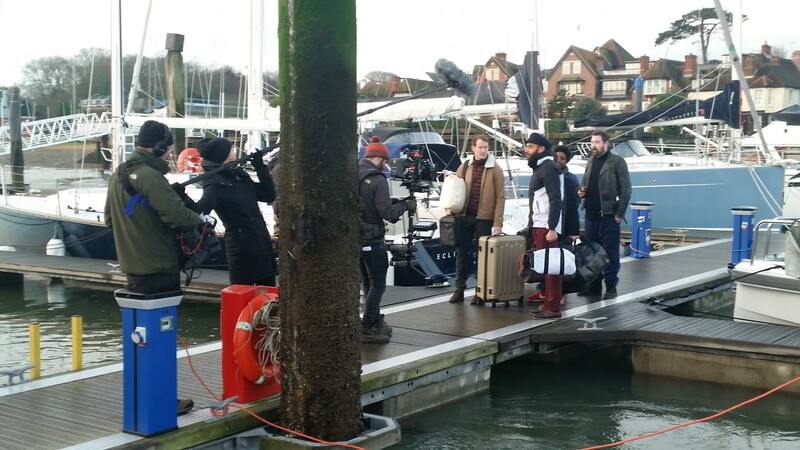 October 2016, we received a call from the line producer of the Channel 4 production ‘Loaded’, created by Jon Brown and produced by Hillbilly productions, this 8 part comedy Drama was filmed on the Hamble and Beaulieau Rivers in January 2017. 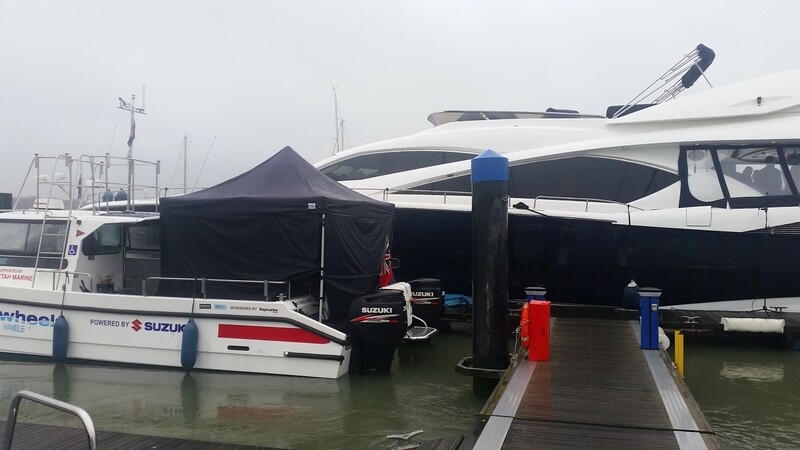 Marine Events provided the ‘hero’ boat, the stunning Sunseeker Yacht 82 ‘Fantasia’ as well as a ‘lunch boat’ for additional crew, the Princess 65 ‘Liquidator’. 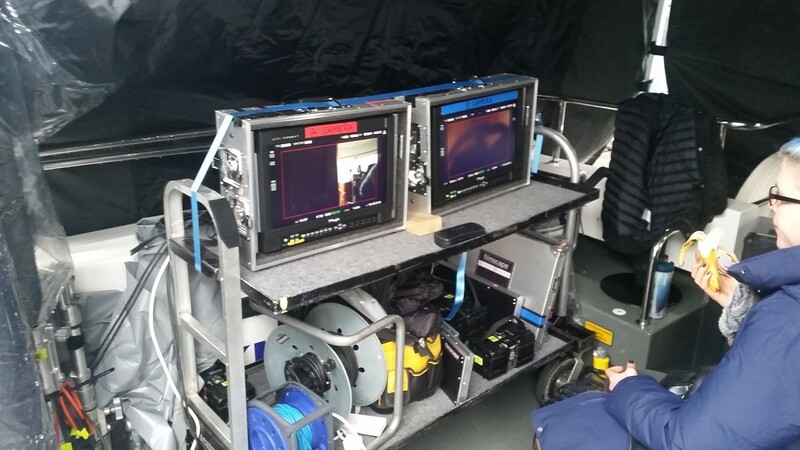 We also provided a 40 ft work catamaran for the sound man, makeup team and a few extra’s and finally we provided a RIB, especially to bring out food and refreshments to the hungry crew when we were out on the water. Marine Events knowledge of the river’s and surrounding area’s meant we also sourced a suitable location for filming on shore and a base to feed the crew (65 in total) we also provided a suitable location for the main action on the shoot, this was a difficult brief as the script wanted our beautiful powerboat to hit a sand bank at 20 knots!!! We were able to provide a location where this could be filmed…with out running aground! The producers call this ‘smokes and mirrors’ loaded, episode 5 (our episode) was aired on Channel 4 May 10th 2017 at 10pm fine it on online and decide for yourself if the location choice was a good one!. 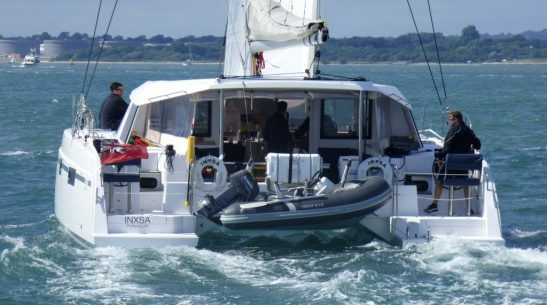 We had a call from BBC One, requesting a yacht to take a select film crew and the host of the Antiques Road Show, Fiona Bruce, out on the water for filming. 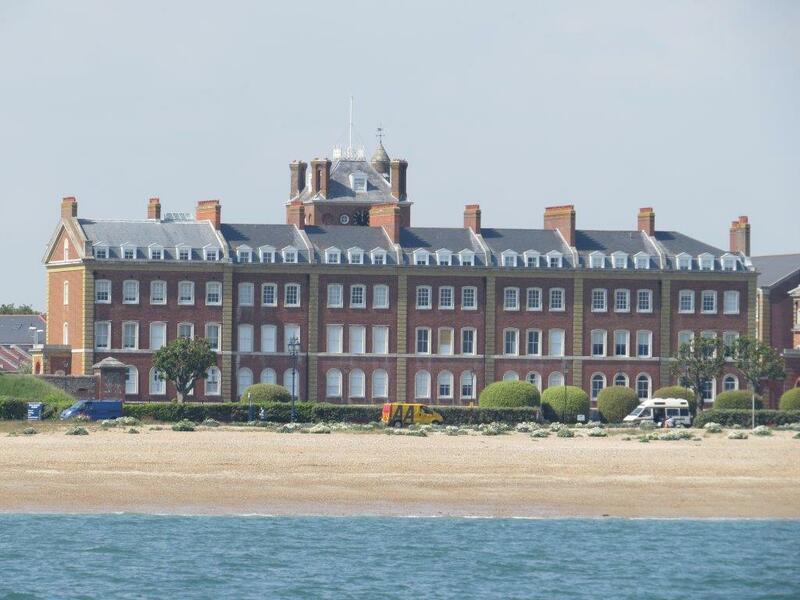 The episode of the Antiques Road Show they wanted to film was taking place at Eastney barracks in Southsea, a short boat trip took the crew off shore from the Barracks so that Fiona Bruce could record her opening introduction to the show. 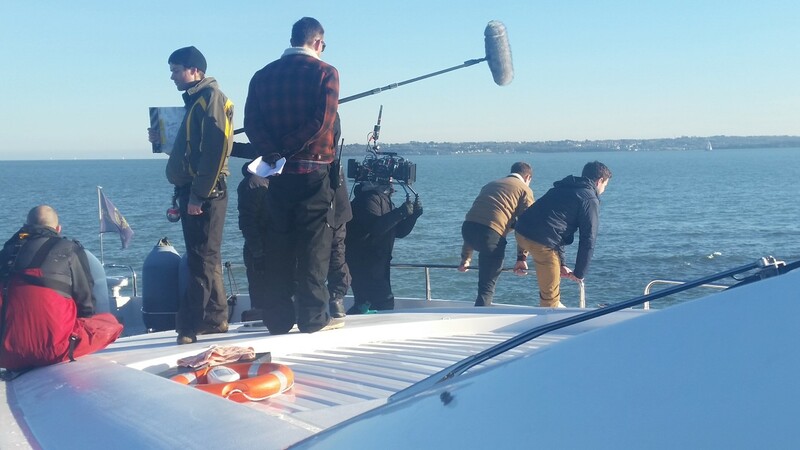 The filming took no longer than a day, it was a pleasure to have them on board, as Fiona Bruce turned out to be quite the adventurous sailor and was reluctant to head ashore! 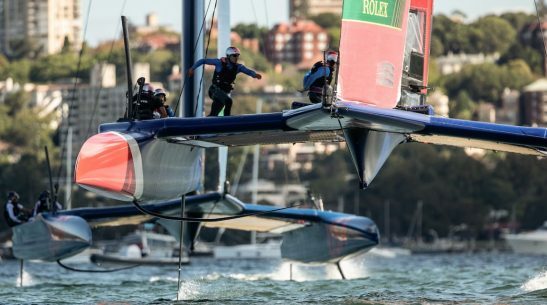 Each judge would have their own identical boat and with permission granted from the London River Authority we would re enact the opening sequence. 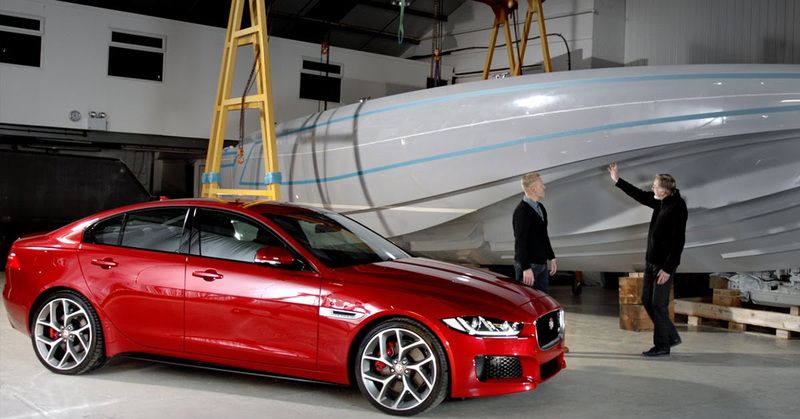 Pre-filming took place in the Solent to ensure the sequence would work. 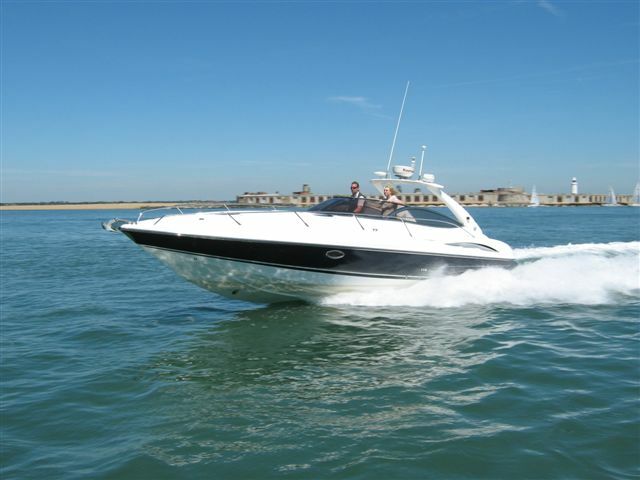 We spent several days blasting around the Solent in glorious sunshine researching all the possibilities. The plans for the sequence were approved and all Marine Events ideas for the new and improved opening sequence were agreed. At the 11th hour an International boat building company heard of our idea’s and offered the boats for free! job over! 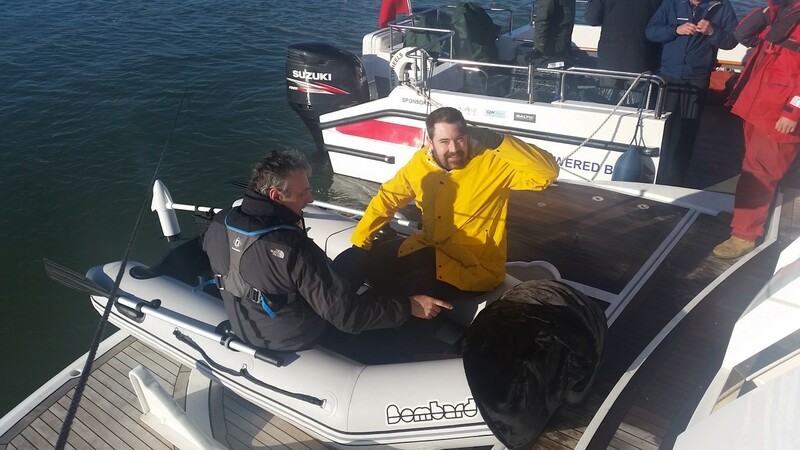 We had up to 12 film crew on board our stunning Prestige 500, with all their camera equipment, the boat was a superb platform for the day and the camera man had great views as ‘Blade Runner’ passed us at 80 mph. 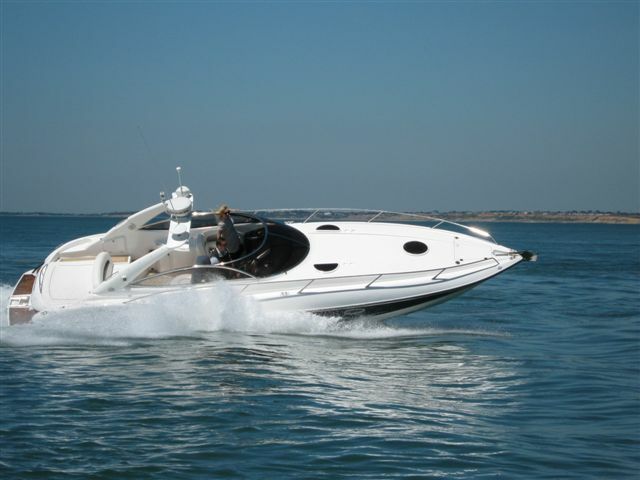 In the days shortly after the jungle, Tony Blackburn used to announce the competitions for GMTV viewers, on this occasion, Marine Events were asked to provide a luxury Powerboat for ‘Captain Tony’ to be filmed on, showing the viewers what might happen if they won the prize. May I just add what a legend Tony Blackburn is! 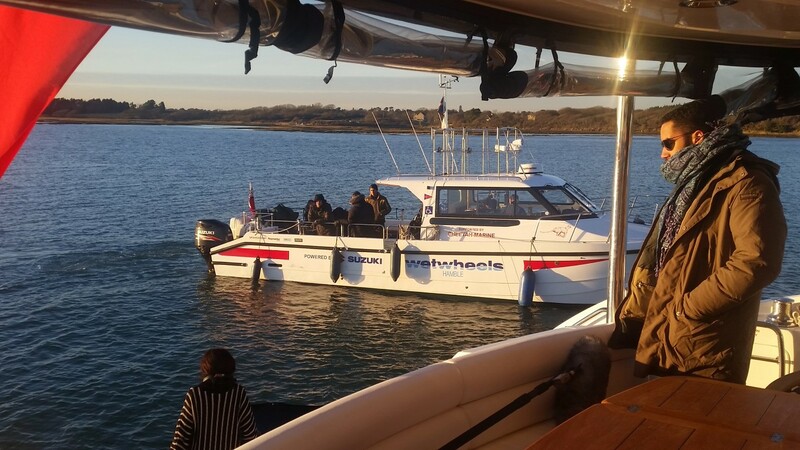 Our 25 Metre Princess Odile, was used in this classic TV drama, in the show one of the Dr’s owned a large boat and they visited it for the weekend, filming took place over a few days and the boat looked superb in the show.